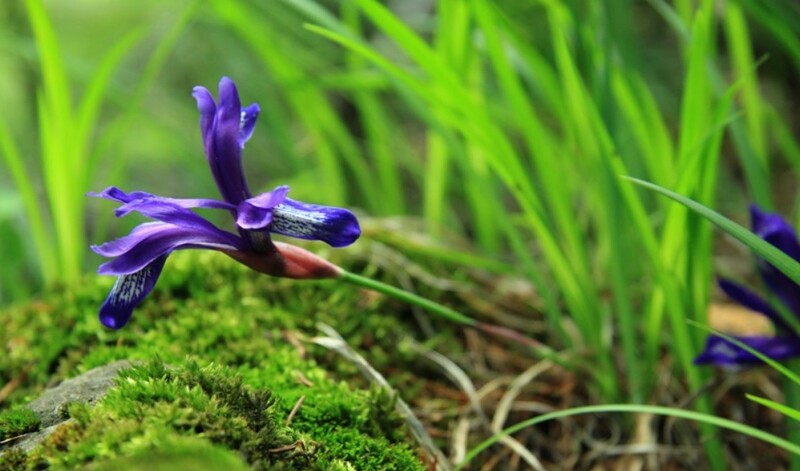 Besides the spectacular views, tourists can find here endemic species of flora and fauna. 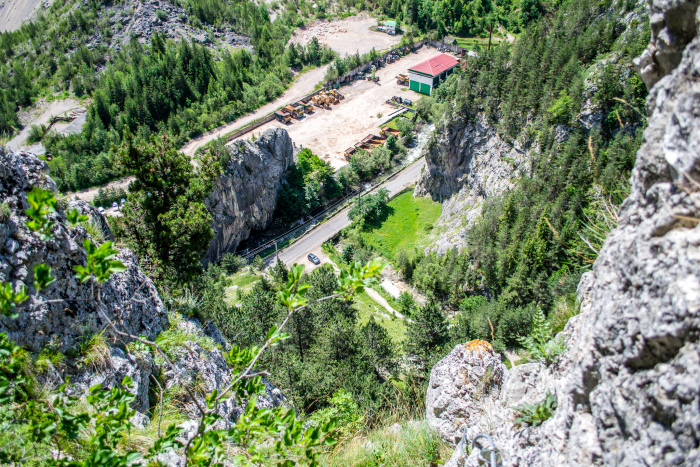 The breathtaking gorges span from the entrance in the Natural Reserve and go for about ​​350 meters long, the magnificence of the landscape being given by numerous waterfalls, caves and rock massifs which can be admired when passing through. 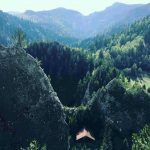 As tourists ascend to the top of the massif, Criminişul Peak (1373 m high), an impressive show of shapes and colors reveals itself: rocky hills, silver fir forests, sunny meadows with rare flora and unique calcareous formations in Europe. 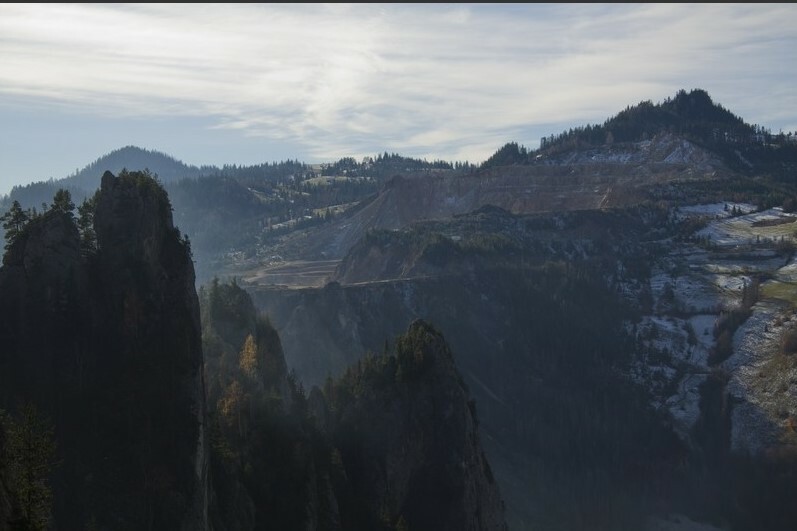 Another surprise welcoming the tourists is Via Ferrata Astragalus, a unique project inaugurated in the summer of 2017. 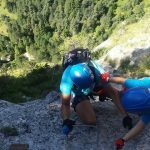 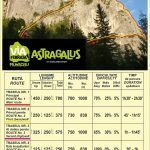 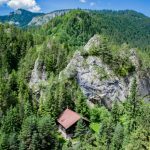 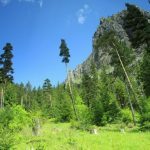 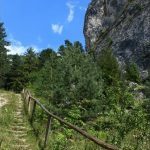 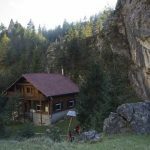 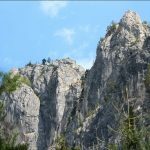 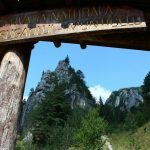 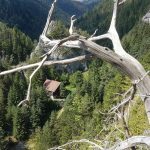 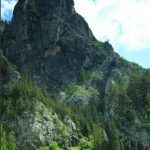 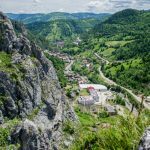 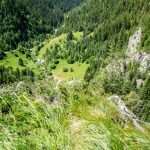 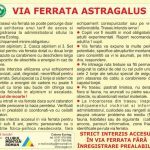 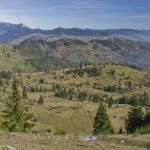 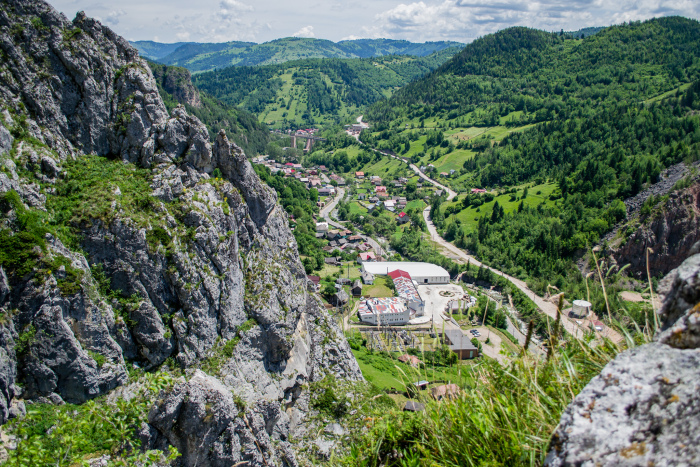 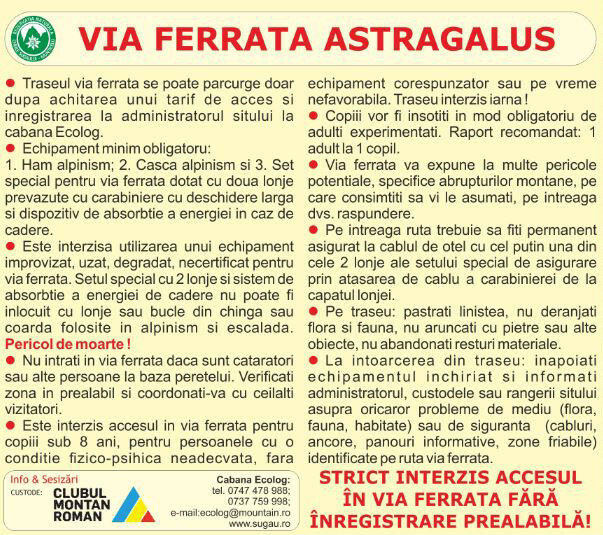 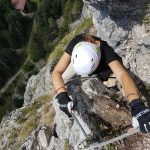 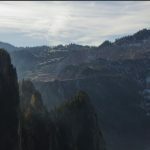 The route is the first one of its kind in Romania, being the longest Via Ferrata trail, including 5 alternative climbing routes, of different lengths and degrees of difficulty. 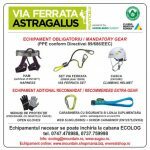 Designed and produced according to Western standards, Via Ferrata Astragalus was inspired by similar projects in Austria and Germany. 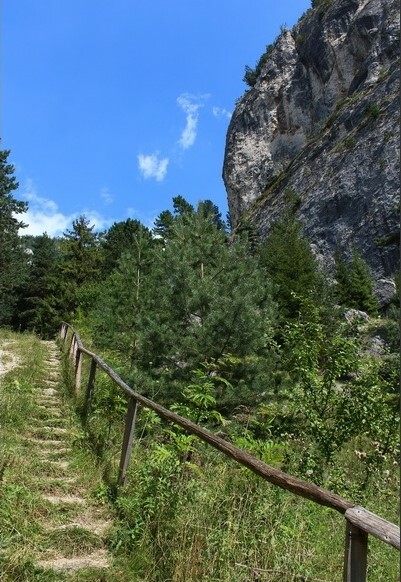 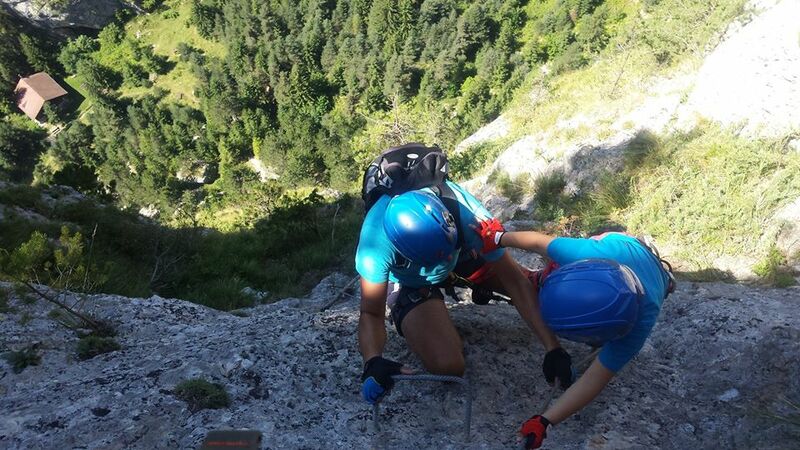 Via Ferrata, also called “the iron road” brings an unforgettable adventure for tourists right in the heart of nature. 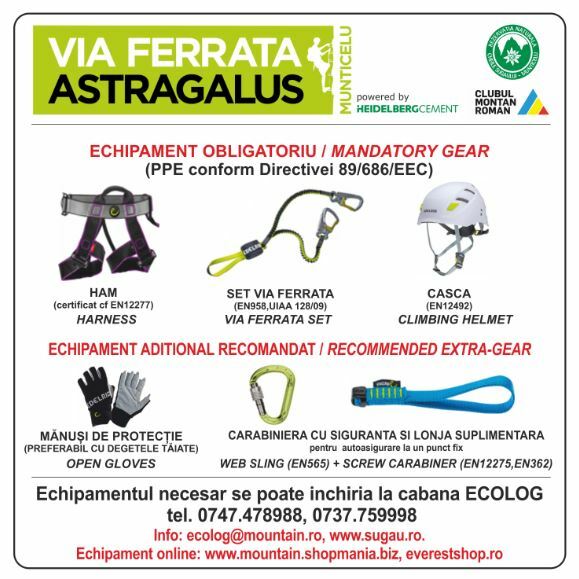 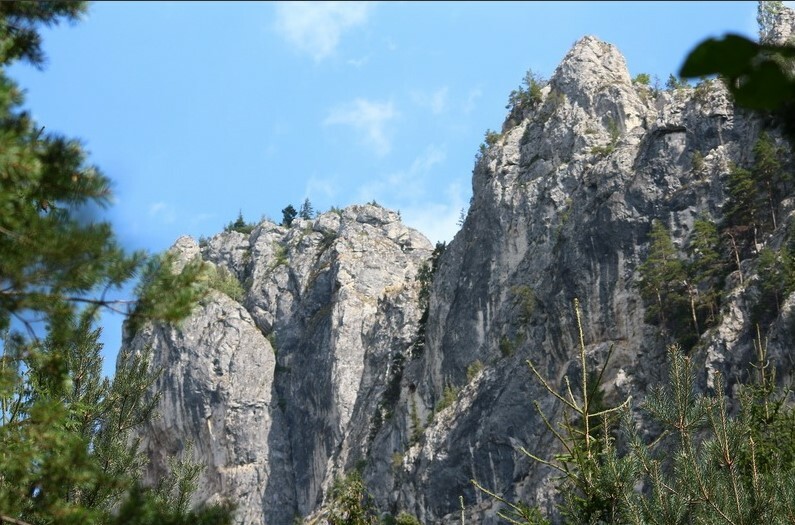 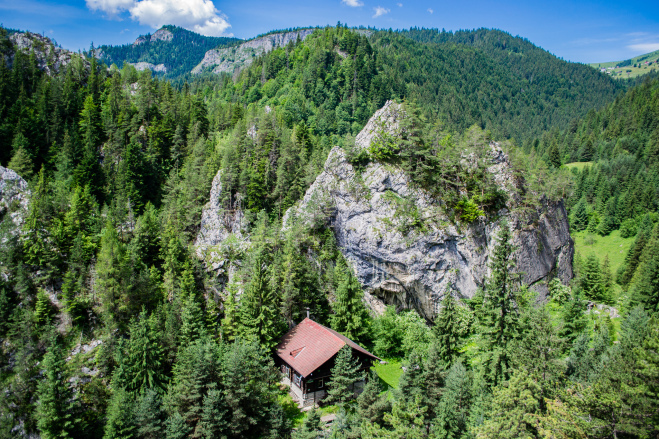 Thus, thanks to this project, the mountain no longer belongs to professional climbers, but to the wide public, according to the statement of alpinist Constantin Lăcătuşu, representative of the Romanian Mountain Club, custodian of Șugău Gorges – Munticelu Natural Reserve, who is also the initiator of the project. 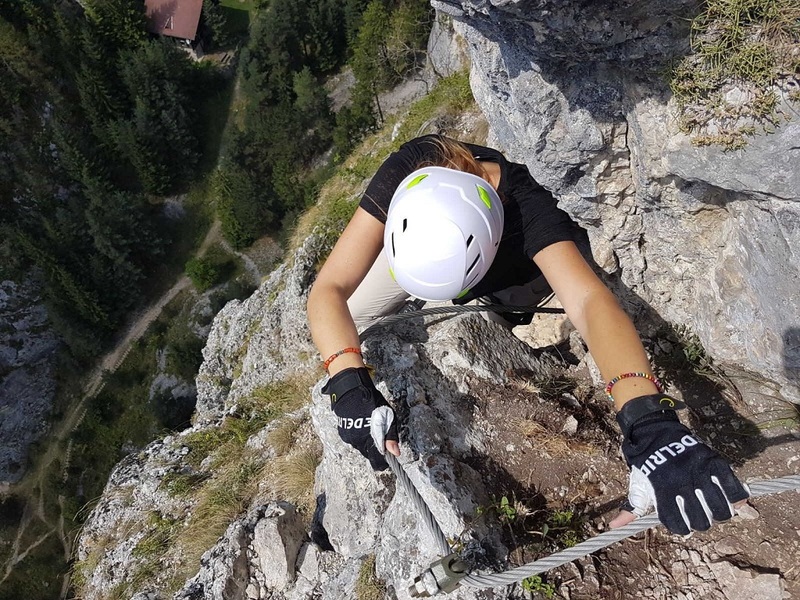 The equipment for parcticing this kind of sport can be rented from Ecolog Chalet (715 m), which is the starting point for each of the 5 different climbing routes. 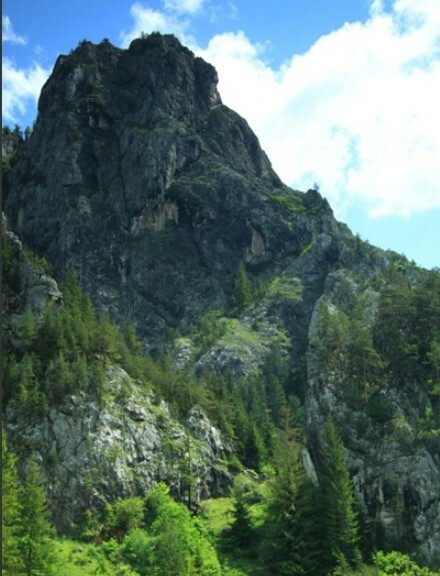 The trail leads to the Great Tower Peak (alt. 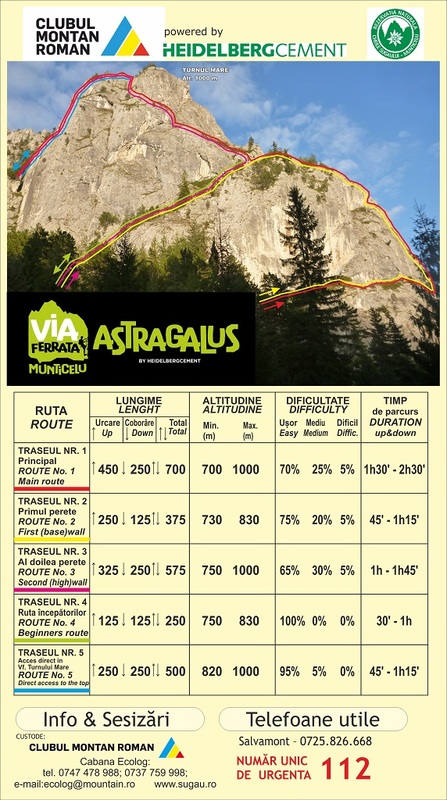 1000 m). 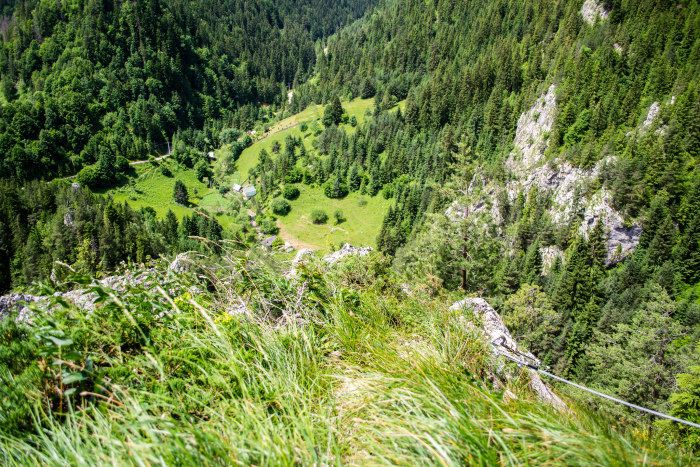 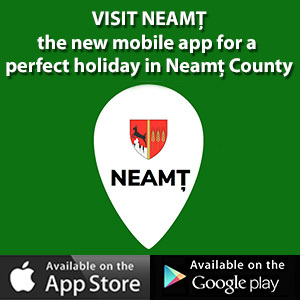 The routes are open all year round except in winter. 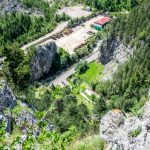 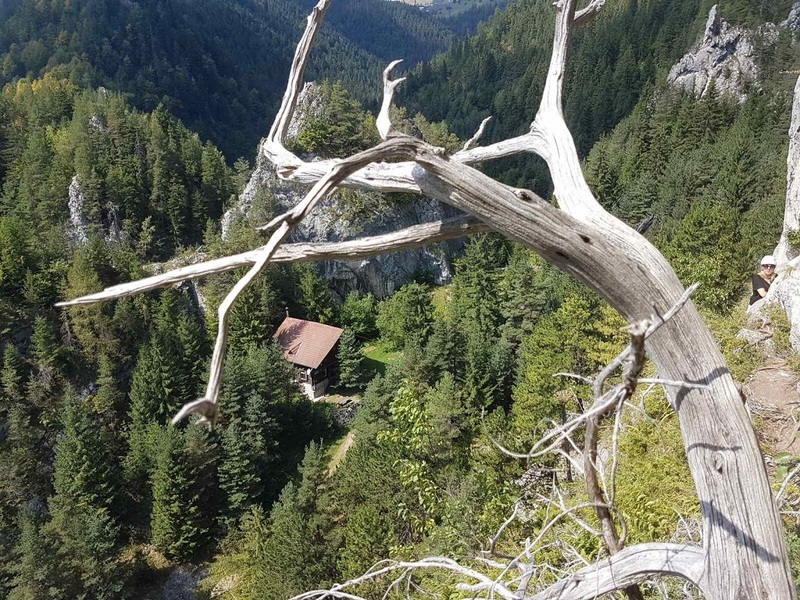 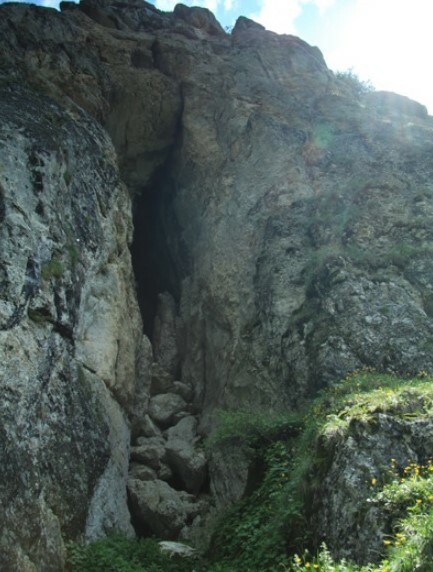 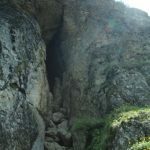 Experiencing this route, whose putting into operation was made possible with the support of Heildeberg Cement Romania, tourists will have the surprise of both feeling like real climbers and discovering their courage or, on the contrary, their weaknesseses. 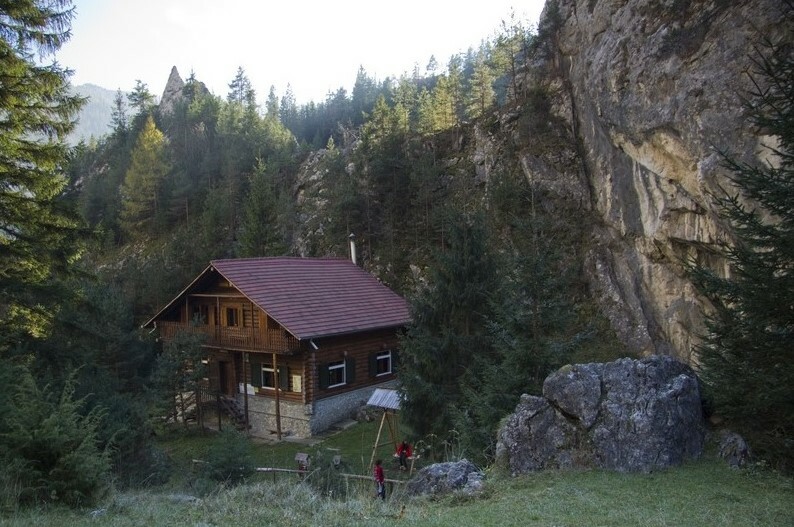 Not to mention the possibility of admiring a true “outdoor museum”. 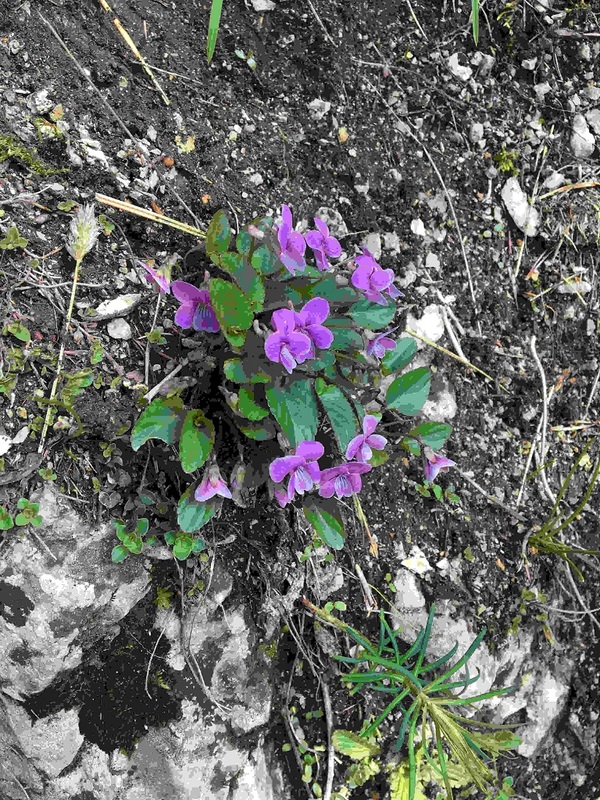 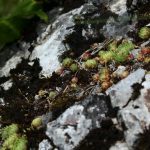 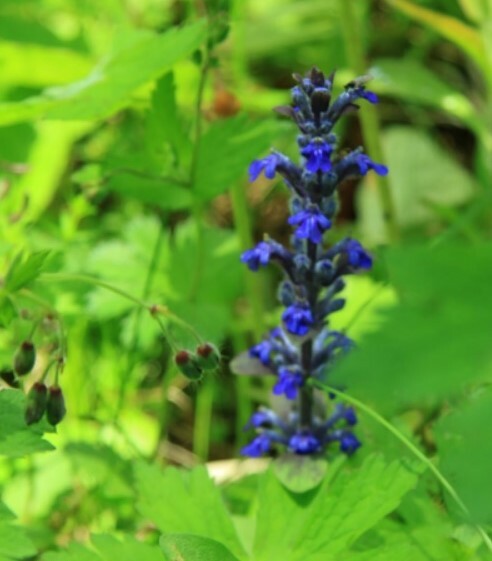 The name itself -Via Ferrata Astragalus- derives from the special flora which can be found in the reservation. 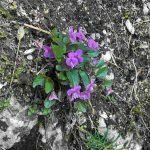 Astragalus pseudopurpureus, known by the common name of Bicaz grasshooper is a key plant for this site that was first identified in this part of the world in 1933 by herbalist Mihai Guşuleac. 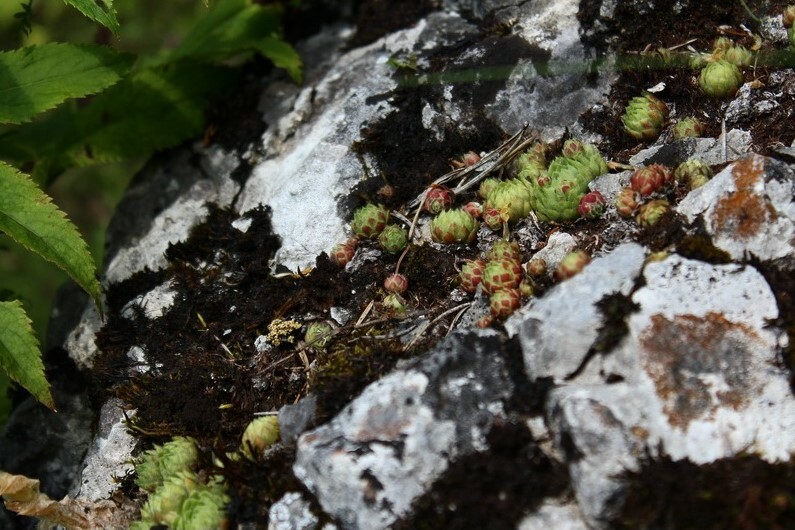 More than 95% of the plant spread can be found here. 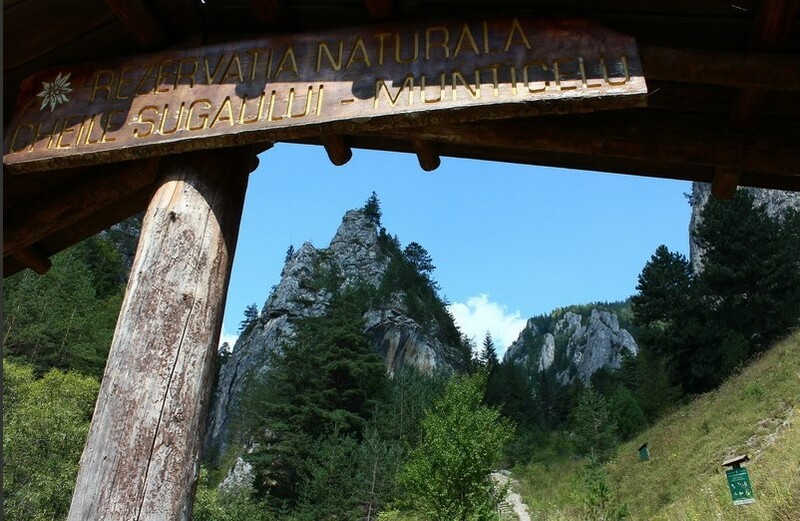 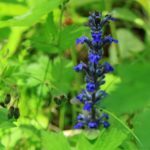 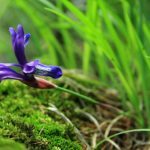 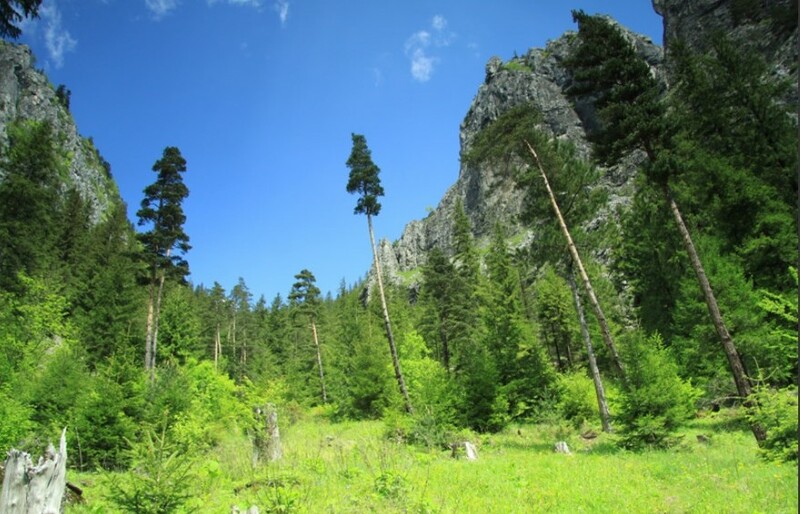 Due to the identification of several species of plants, animals and rare types of natural habitats, Șugău Gorges – Munticelu Nature Reserve is included in NATURA 2000 – Special Area of Conservation (SAC) as defined in the European Union’s Habitats Directive (92/43/EEC). 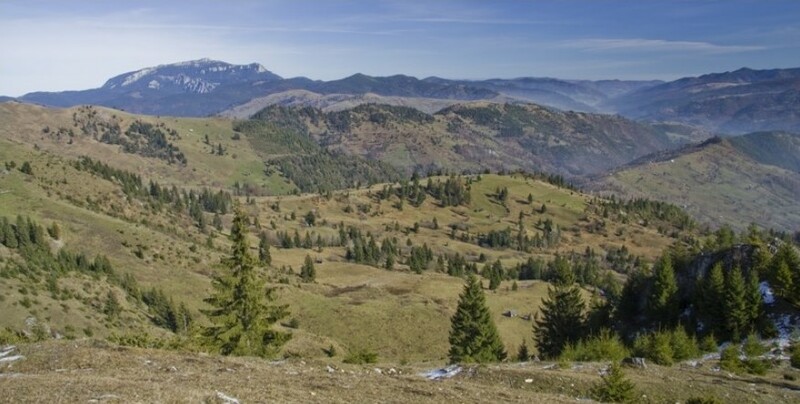 The protected area was declared site of importance for the European community in 2007, with a total surface of ​​827,80 acres.